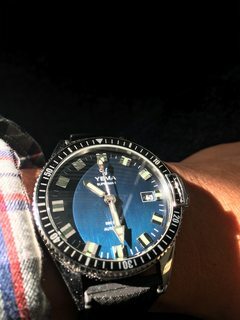 Just in, so glad I picked the mysterious blue dial. 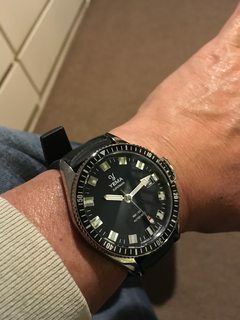 Overall a nice reissue of a 1970's style diver. May you enjoy this in the best of health. Next Topic: Unboxing . . . 4 hands . . .